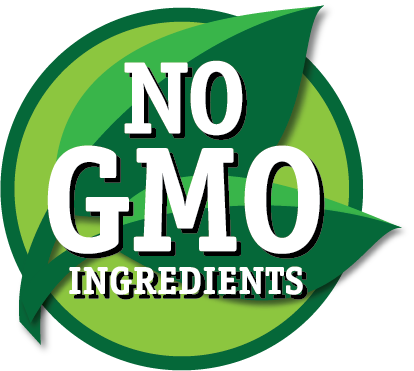 The Perfect Pita uses only non-GMO oil in our food preparation and recipes? You are what you eat, so why not be perfect? 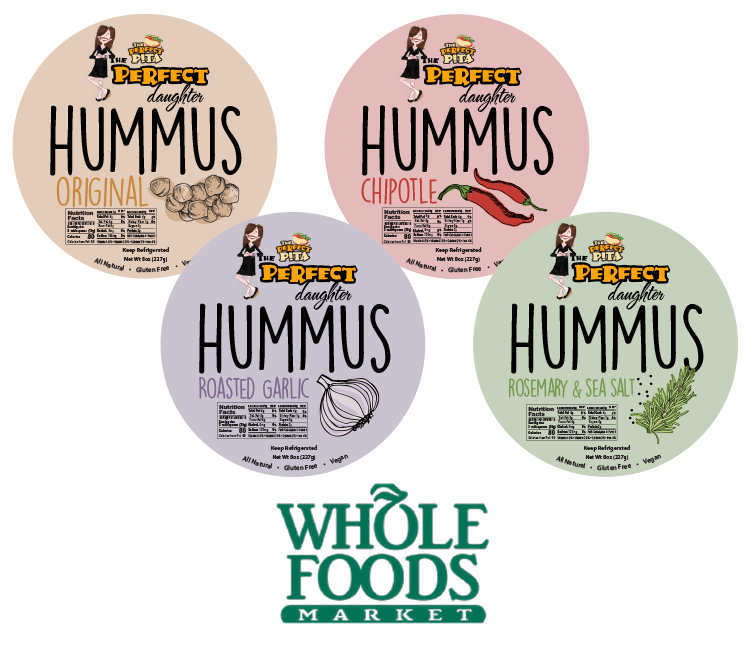 If you need your hummus fix, our hummus is now available at many D.C. area retailers such as Whole Foods, Safeway, Wegmans’s and Nalls Produce. 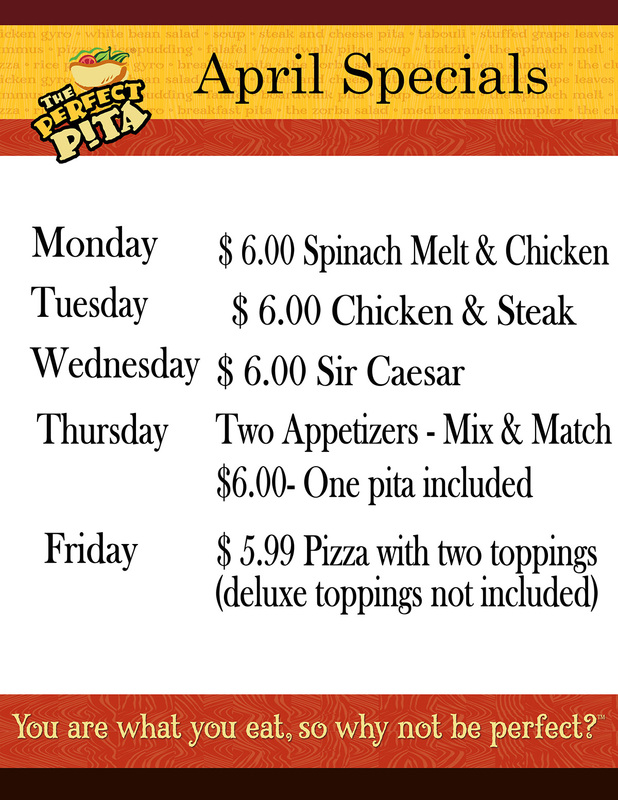 Online ordering now available at select locations! Check out our locations page for availability. 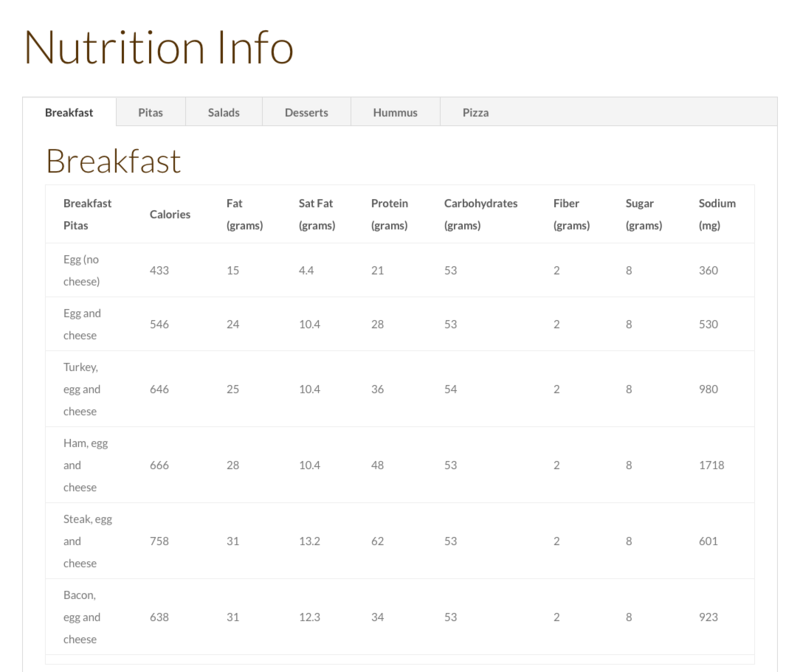 All orders paid with cash receive an instant 4% discount. 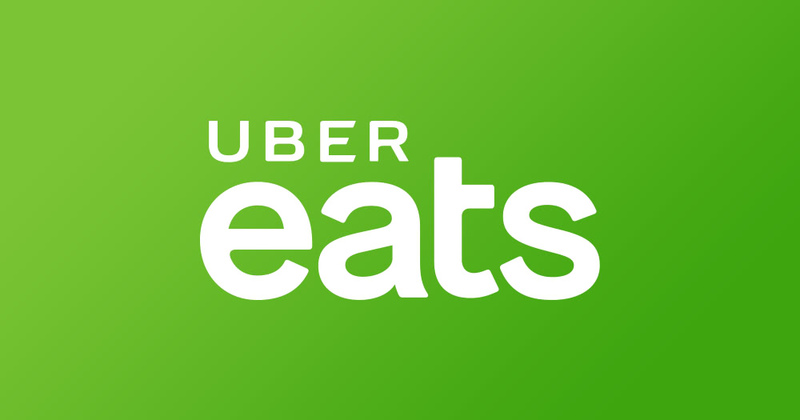 Uber Eats now available from our Courthouse location. Living the American Dream – the story behind The Perfect Pita. 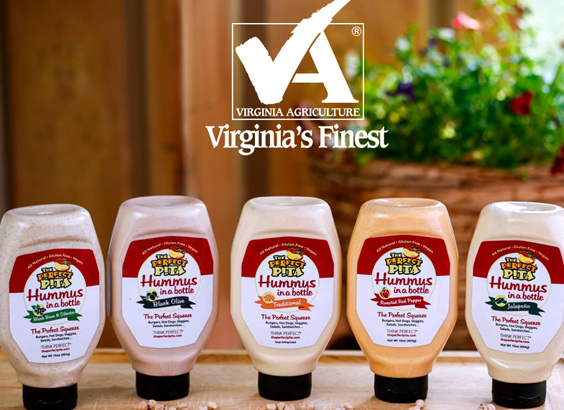 Our Hummus in a Bottle is currently available at all of our Perfect Pita locations. Check our locations tab to find the one closest to you. 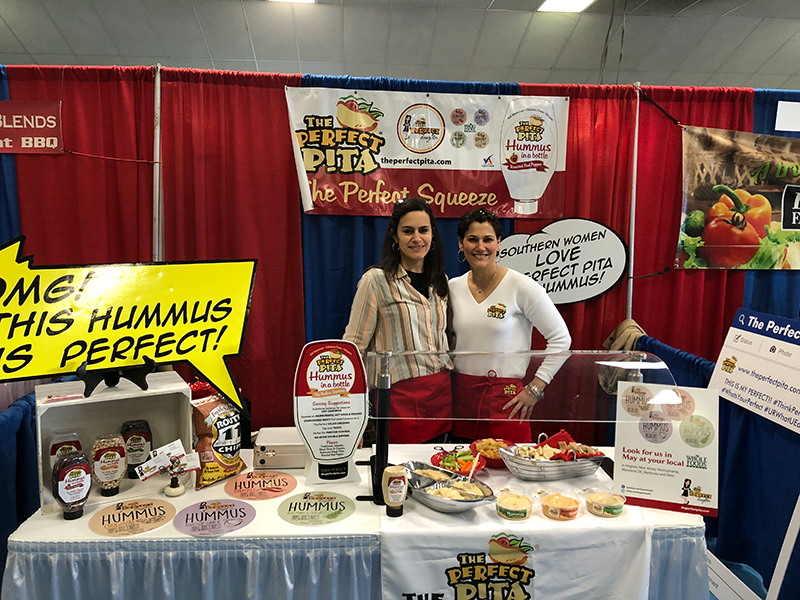 Stop by The Perfect Pita booth in the Virginia’s Finest Pavilion at The Southern Women’s Show in Richmond, Va. March 22-24, 2019. Sample our new flavors of Hummus, exclusive to Whole Foods, before you can buy them..
Our Hummus in a Bottle has a whole new look. 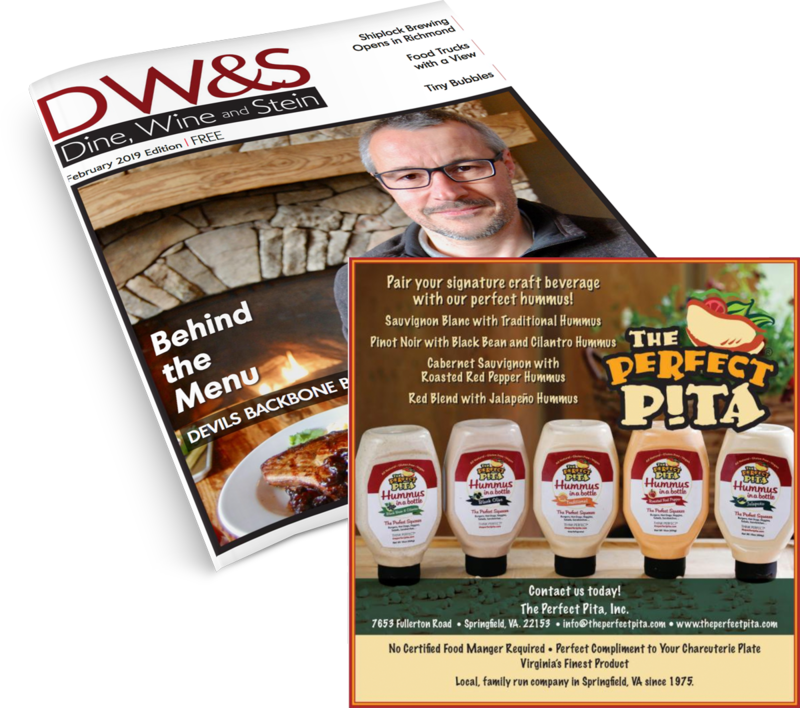 The Perfect Pita is proud to partner with the following businesses.